Technical Car Experts Answers everything you need: Where is knock sensor located on 1998 Ford Taurus? Where is knock sensor located on 1998 Ford Taurus? 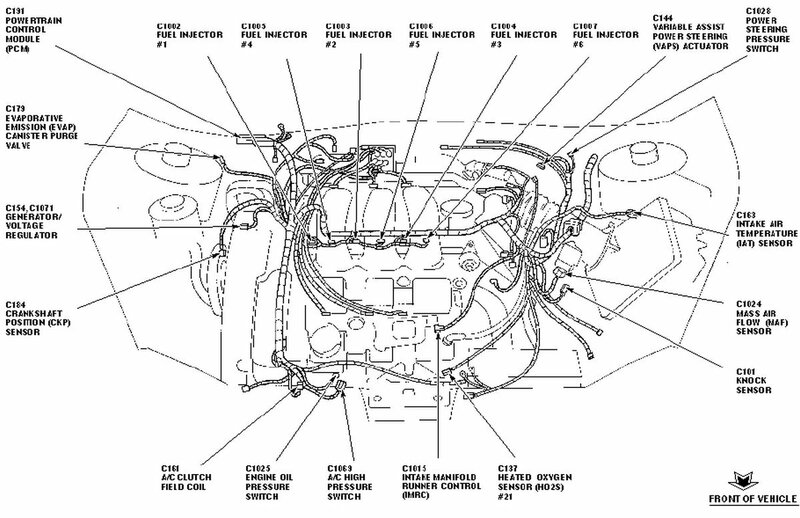 On Ford Taurus the knock sensor is located on the right hand side of the engine block. 2. Raise vehicle on hoist. 3. Disconnect engine control sensor wiring (12A581) from knock sensor. 4. Remove heat shield boot from knock sensor. 5. Remove knock sensor from cylinder block. 1. Follow removal procedure in reverse order. 2. Tighten knock sensor to 15-20 Nm (11-14 lb-ft). 3. Install heat shield boot over knock sensor.